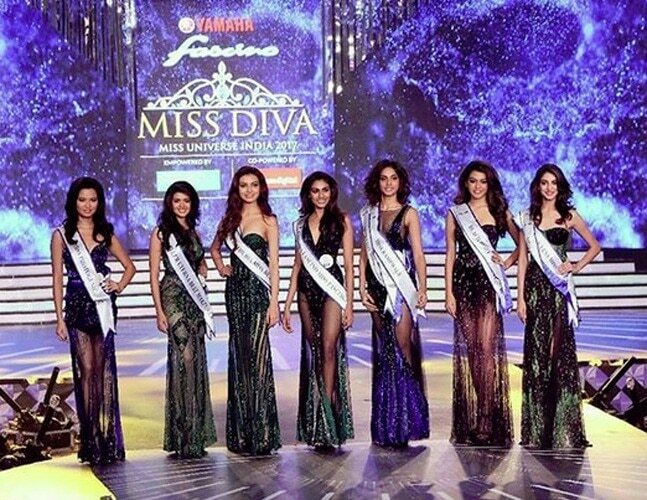 Shraddha Shashidhar from Mumbai has just won Miss Diva 2017, and will represent India at Miss Universe this year. The grand finale of the renowned beauty pageant was held at the Sahara Star Hotel in Mumbai, and was attended by a number of celebrities, including Malaika Arora, Lara Dutta, Rajkumar Rao and boxer Vijendra Singh. A total of 15 finalists went through the last rounds of the competition, and were judged by a prestigious panel that included personalities from a number of fields, TOI has reported. The panel consisted of Rajkumar Rao, Kabir Khan, Lara Dutta, Vijendra Singh, Chuck Russell, and Miss Universe 2016, Iris Mittenaere. 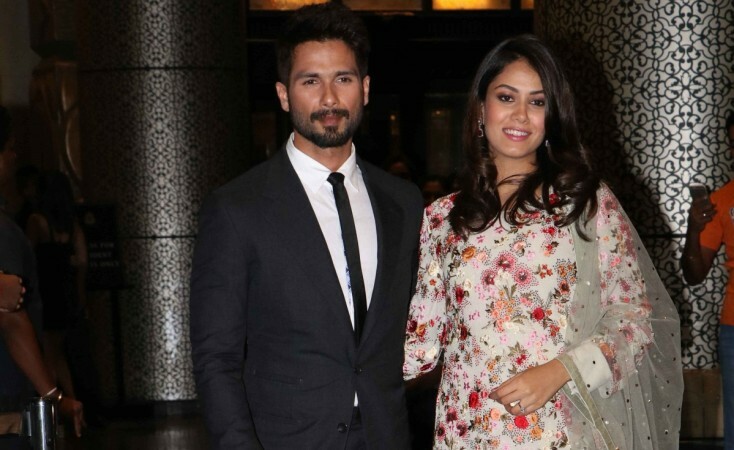 The announcement of the the winner and the runners-up was done by actor Shahid Kapoor, who crowned Shraddha as the winner. Peden Ongmu Namgyal, the first runner-up, was crowned as Miss Diva Supranational 2017. 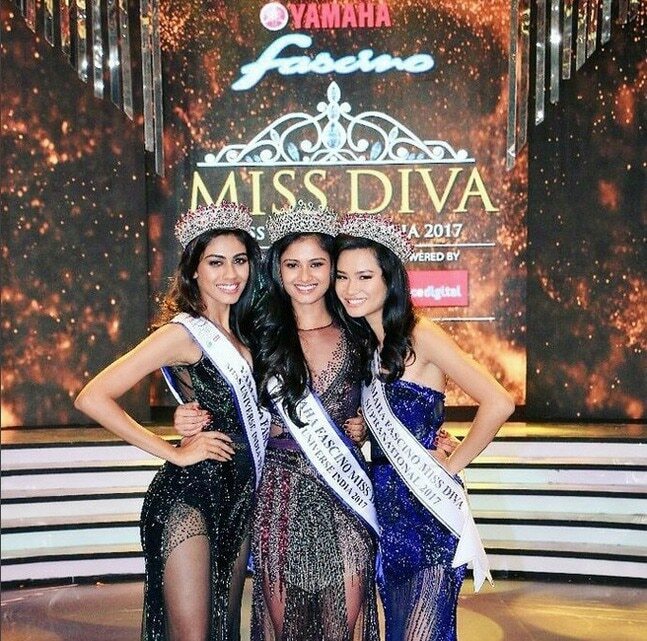 Apeksha Porwal was crowned as the Miss Diva 2017 2nd runner-up. Shraddha will now compete in the Miss Universe pageant, which will be held on November 26 in Las Vegas, USA. 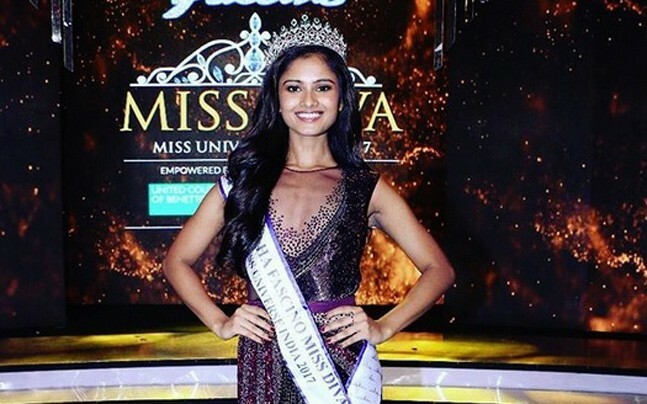 Be the first to comment on "Shraddha Shashidhar represent India at Miss Universe this year"